Taj Mahal’s dishes are authentic, healthier and tastier. Our chefs let the natural ingredients overwhelm the dish with minimum artificial colours, creating stunning shades and depths to our cuisine. Splashes of red chilli peppers, crimson paprika, amber saffron, ochre Turmeric, beige Cumin, Ginger and mustard seed all add their unique pigment to our delicacies. Uddin’s unique home cooked recipes incorporate traditional methods and well kept family secrets. Our chefs only use the freshest garlic cloves and coriander leaves so that our spectacular dishes are bursting with flavour! Ingredients are brought, lovingly prepared and cooked on the same day. 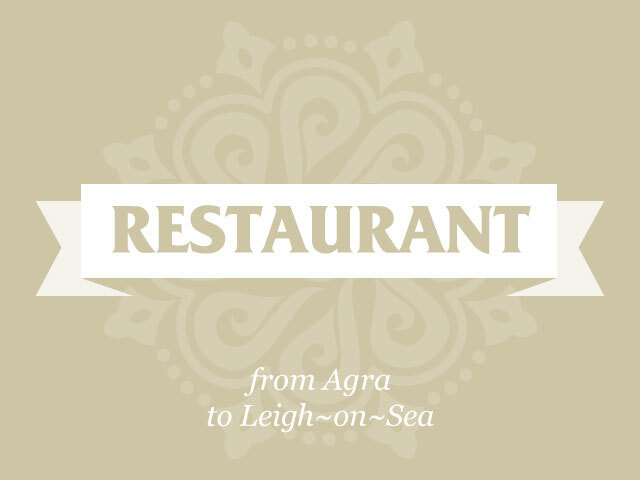 Proud to be the first Indian cuisine in Leigh and oldest established Indian restaurant in Southend-on-sea. Our family have devoted themselves to preparing outstanding local cuisine since 1973. Our family run restaurant has grown from strength to strength. Taj Mahal’s latest refurb is inspired by the beauty of dried spices, ensuring you dine in style. Our sons who’ve grown up immersed in the family’s love for outstanding, authentic food have inherited over 40 years of restauranteering , skill and passion. We are proudly the longest running Indian restaurant in Southend-on-sea, acquiring over 40 years restaurant experience and passion earning us an exceptional reputation. Peruse our gallery showcasing our stunning newly refurbished décor and mouth-watering dishes. To book your culinary experience, please call 01702 711006 during opening hours or message us using the contact page. Each dish is lovingly prepared freshly for you and served to your table. 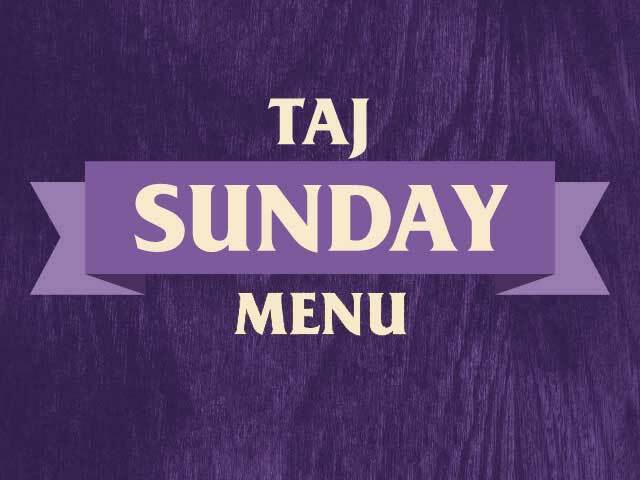 The ‘Taj Sunday Menu’ cannot be changed or altered for substitution dishes, this menu is purely for eating in-house as leftovers cannot be taken away. Taj Mahal’s full menu hosts a wide variety of tastes and flavours salvaged from all over India and Bangladesh. 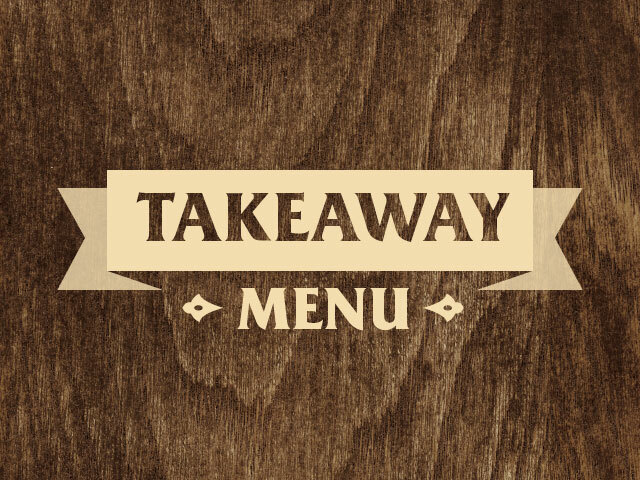 Our incredible, authentic dishes can be savoured and enjoyed from the comfort of your own home.